A freelance social media marketer can help you gain additional online exposure when you kick-start a business, a brand-new product, or when you simply feel like you need a bit more visibility on the social networks. 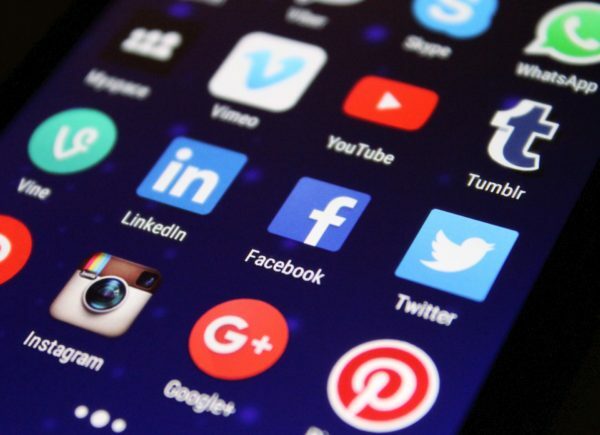 Before anything else, you should know that a social media campaign usually runs for 1-6 months and can include the marketing strategy, social sharing, influencer marketing, and social ads. Sometimes, the graphic design, copywriting and client outreach can be done by the same expert. 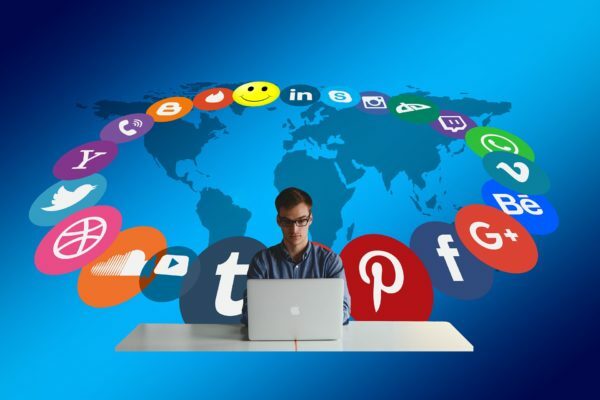 Considering the fact that there are numerous options, deciding which social media marketing services you need for the best ROI can be a bit challenging. A very experienced social media marketer may also be the right person who can tell you which steps you need to take for the biggest impact on your company. In this article, we’ll talk about the costs of hiring a social media marketer, what that professional will do for your brand, the extra services they may offer, and the best places to hire them. 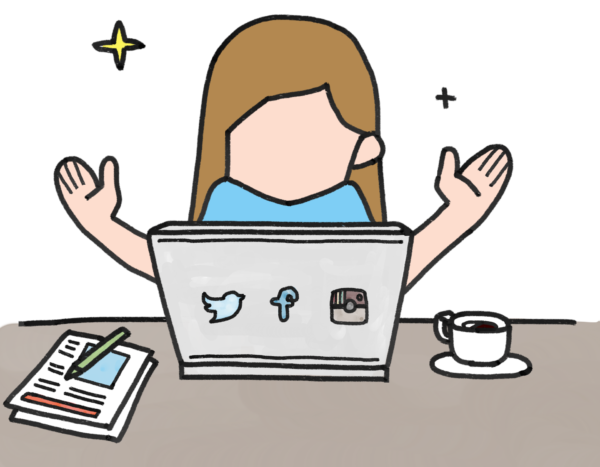 What’s the cost of hiring a freelance social media marketer? If you are a small business, you can expect to pay anywhere from $400 to $2,000 per month for account management for 2 channels. This means two social media profiles, such as Facebook and Instagram. If you need an extra channel managed (Twitter, for example), you’ll probably pay $200-$1,500 more. Blogging that includes social shares will cost $400-$1,200, influencer marketing $200-$1,000, image editing and graphic design for social media-related content $200-$950, campaign creation $300-$1,000, and customer outreach $200-$1,000. For larger companies, the cost of account managing 2 channels will be somewhere from $2,500 to $10,000. For an extra channel, the price is $1,500-$5,000. Blogging with social shares will cost $2,500-$7,500, influencer marketing $1,500-$6,000, image editing and graphic design for social media-related content $1,000-$4,500, campaign creation $2,000-$5,000, and customer outreach $800-$4,000. Other services that can be offered are social media campaign advising, that usually costs $55-$200 per hour and social media training that costs $25-$150 per hour. You may wonder why the prices for small businesses and large businesses differ so much. Well, there are distinct needs that each has when we’re talking about social media exposure and promotion. Plus, there’s always more work involved in managing social media marketing activities for large companies. What should you consider when setting the social media marketing budget? First of all, if the social media marketer needs to create new social media accounts, they’ll spend a while to craft and/or upload the taglines, branding, initial content, and artwork. When this is the case, it will be a bit more difficult to attract followers. Since the expert will need to run both organic and paid campaigns, the costs will be higher. When you already have the accounts, the marketer will only need to do a quick refresh before starting working on the new content. While most companies tend to gravitate towards Twitter and Facebook or Instagram and Facebook, there are industries where there’s a great benefit from having LinkedIn, YouTube, or Pinterest pages. Each additional channel will raise some costs every month. Keep in mind that eCommerce platforms like Amazon and review sites like Yelp and TripAdvisor fall into this category, as well. Nowadays, attracting complementary business and influencers to your channels is one of the biggest social media marketing benefits. If an influencer shares your brand with their followers, a lot of potential consumers will discover your brand. If you’re willing to spend some extra money, social media managers can work on creating these types of opportunities. Oftentimes, unhappy customers vent their frustrations about products or services on social media. Brands are realizing that by actively monitoring their channels and popular review platforms, these bad experiences can be turned into positive outcomes. Social media experts can use special tools for tracking brand mentions in real time, being responsive, and helping solve customer service issues. Of course, this service is billed extra. Social media channels always need fresh content; thus, blog articles, GIFs, videos, photos, and other multimedia are needed for keeping the followers engaged. This means that you’ll need to get this content from other contractors, from your social media marketer (if they’re qualified for creating it), or from your internal staff. The majority of social media marketers charge a flat monthly rate for their services. However, there are some who prefer hourly rates for smaller projects and training sessions. Newbie marketers can handle up to 8-10 small social media accounts every month in order to keep their pricing competitive. Highly experienced professionals, on the other hand, don’t usually handle more than 3-4 accounts at a time. Corporate social media accounts are regularly run by a small social media team with varying specialties. This can include people qualified to use monitoring software, specialist writers and skillful influencer marketers.